Wine'ing Momma - More Wine...Less Whine! Happy National Wine Drinking Day! What is your favorite type of wine to drink and who knew there were SO many types of wine! Spring time will be here before we know it and one of my favorite things to do is go on road trips and visit wineries that are along the way. It’s a great way to check out new wines and I’m not one to turn down a chance to support small businesses either. You know just doing my part to help the economy…LOL. Here’s a trip a took a few years back that I’m hoping to visit again this year. 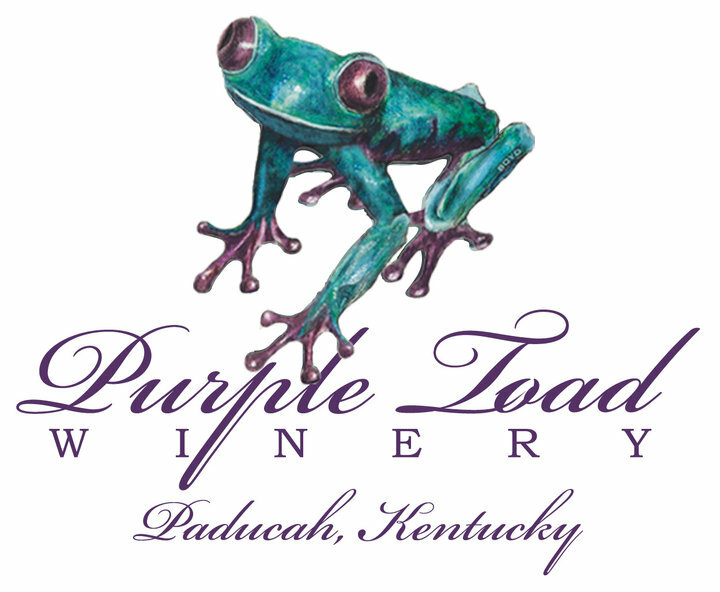 I had the pleasure of visiting the Purple Toad Winery in Paducah, Kentucky. Any time we take a road trip, one of the first things I do is to check and see which wineries we will pass on the way there or back home. 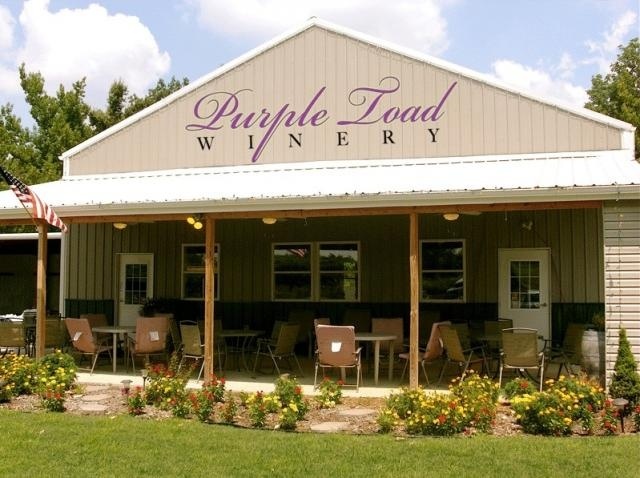 Several came up, but the Name “Purple Toad” just sounded like it would be a cool place to visit and the reviews on Yelp were pretty good.